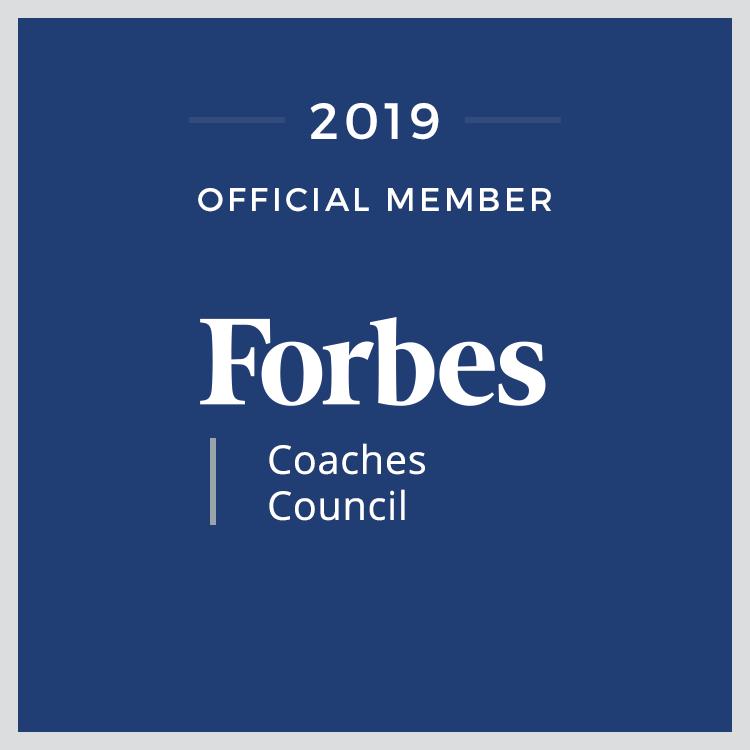 If you’ve ever confided in a friend about how stressful your job can be, you’ve likely been told, “You just need to find a new job.” What if I told you it isn’t always about what your job is but more about how you are asked to do your job. Workplace Stress: What’s the Current Situation? I spoke with Marc Lewis, Executive Editor of Remedy Review, about a recent survey they conducted with 1,000 U.S. workers where they found that 50 percent of employees say workspace stress negatively impacts their health. The study revealed that what really matters when it comes to work-life balance and happiness at the office is whether or not the person-environment relationship is a good fit. When 25-32 percent of employees say their work-life balance is the top stressor in their lives, before money and bosses, it is time for companies and employers to take advantage of new perspectives of work environments to provide better outcomes for their employees and their businesses. What Impacted Employees Are Suggesting? It is no secret that different generations have different opinions about the American dream and what it means to be hardworking. Older generations tend to link their identities to their careers, while younger workers value flexibility and time outside of the office. Some older employees argue that the younger workforce expects too much and should adapt to traditional workplace trends, but according to Forbes, America will have a much younger workforce by 2025 with younger employees taking up 75 percent of the working class. That means the importance of developing better work-environments through autonomy, flexibility, and engagement will become more significant in the coming years. What Will Happen If Work Stress Balance Doesn’t Get Better? High stress is not only bad for workers health, it can also be very bad news for business, according to the Harvard Business Review. It is estimated that employee stress and burnout cost an estimated $125 billion to $190 billion in health care spending each year. Researchers have reported 30 percent of employees have turned to prescription drugs to manage stress, and more and more employees are turning to alcohol or other drugs. Although these types of self- and prescription-medications can alleviate tension after a long day, continued use of these drugs can take a significant toll on employee’s mental and physical health. What Can Companies and Employers Do to Help? As stated earlier, finding the right job isn’t always what matters. It’s more about reducing stress – companies and employers need to play their part too – by creating the right environments. Companies must start to focus more on creating better and more supportive work environments, literally and figuratively, in order to keep their employees happy so they don’t start looking elsewhere for better workplaces more suited to their personalities. 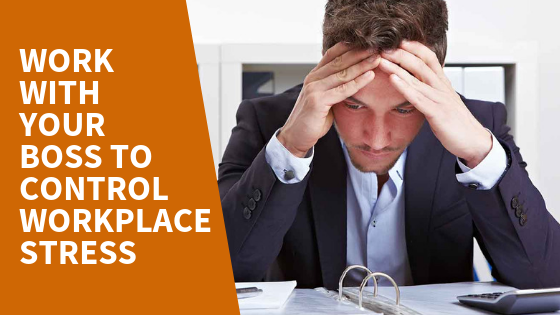 By working with employees to cultivate more conducive working environments, companies will be one step closer to controlling workplace stress factors.